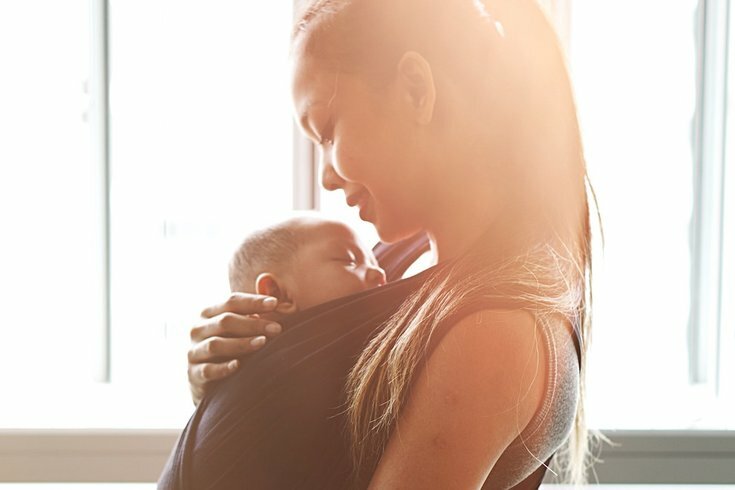 The U.S. Food and Drug Administration has approved the first drug specifically created for the treatment of postpartum depression. Brexanolone, sold as Zulresso by Sage Therapeutics, is delivered as a continuous intravenous infusion over the course of 60 hours. The New York Times reported the drug works quickly — within two days — and is estimated to cost an average of $34,000 per patient before discounts. The FDA recognizes postpartum depression (PPD) as a major depressive episode that occurs following childbirth, although symptoms can start during pregnancy. It is a serious condition that, when severe, can be life-threatening. Women may experience thoughts about harming themselves or their child. PPD can also interfere with the maternal-infant bond. One study included patients with severe PPD and the other included patients with moderate PPD. The studies were focused on seeing a change from baseline in depressive symptoms as measured by a depression rating scale. The FDA reports that in both placebo controlled studies, Zulresso was successful in the improvement of depressive symptoms at the end of the first infusion. This improvement was observed at the end of the 30-day follow-up period, as well. Currently, postpartum depression is treated with counseling and medication that can take weeks to work, according to The National Institute of Mental Health. Untreated postpartum depression can last for months or years. Zulresso will only be available from certified health care facilities through a restricted program called the "Zulresso REMS Program," that requires the treatment to be administered over the course of two or more days by a health care provider in an approved facility, the FDA says. The FDA notes that the most common adverse reactions reported by patients treated with Zulresso in clinical trials include sleepiness, dry mouth, loss of consciousness and flushing. The agency suggests that health care providers consider changing the therapeutic regimen, including discontinuing Zulresso in patients whose PPD becomes worse or who experience emergent suicidal thoughts and behaviors.